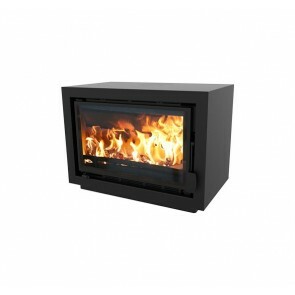 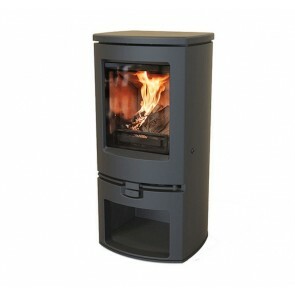 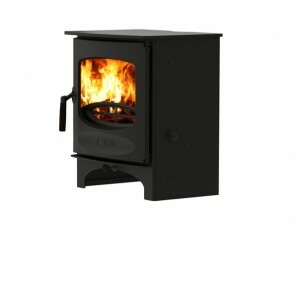 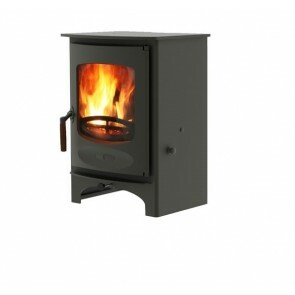 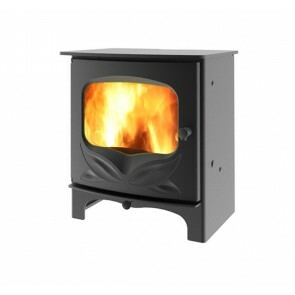 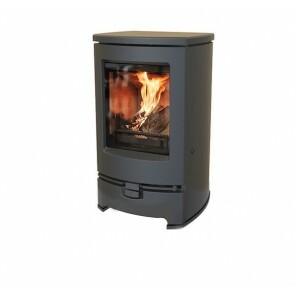 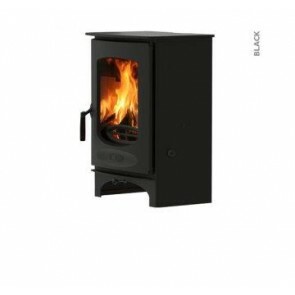 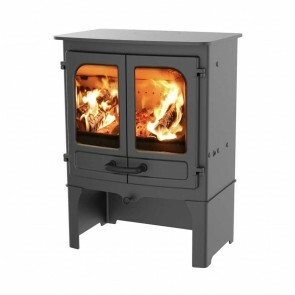 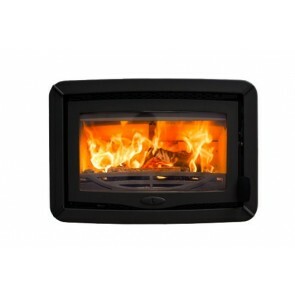 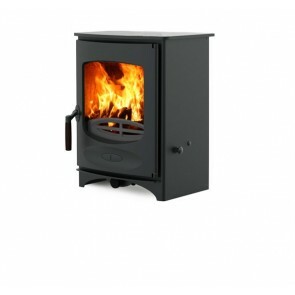 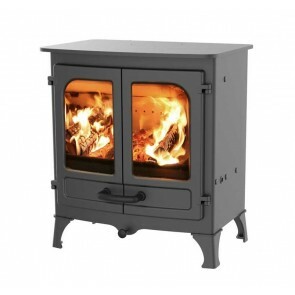 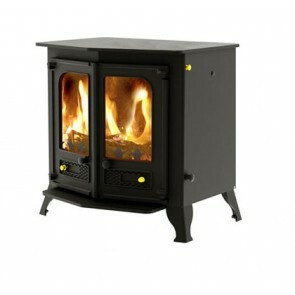 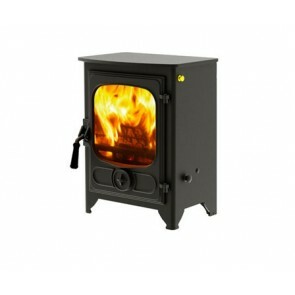 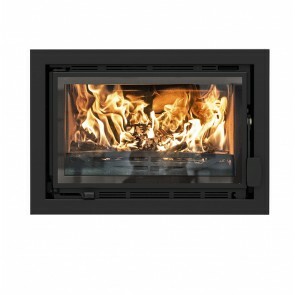 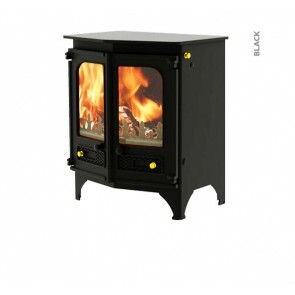 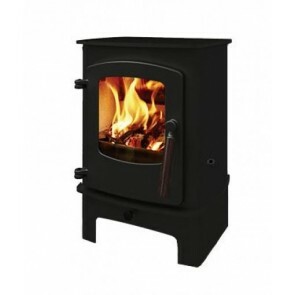 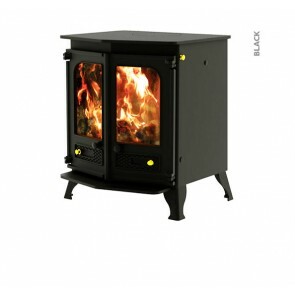 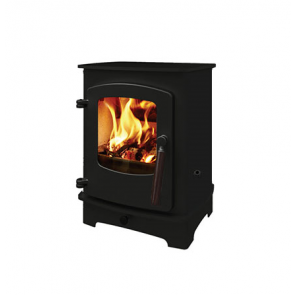 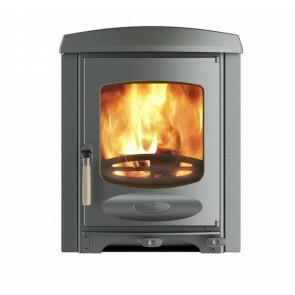 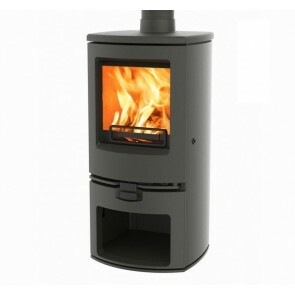 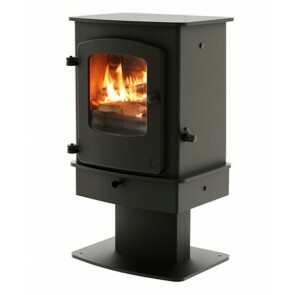 Charnwood Stoves are British Stove manufacturers located on the Isle of Wight, UK. 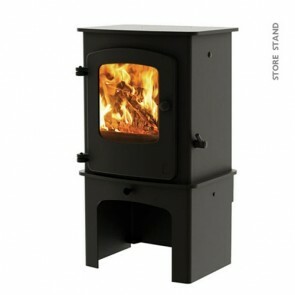 Established in 1972, the privately owned family business is the oldest British manufacturer of wood-burning stoves. 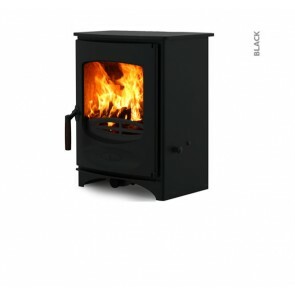 As a privately owned Company (now run by the second and third generations of the family) quality and service is of the utmost importance. 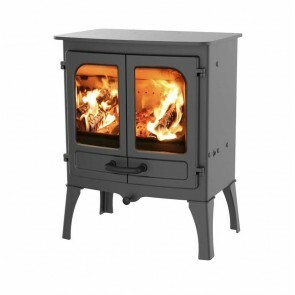 This is why Charnwood supports British manufacturing. 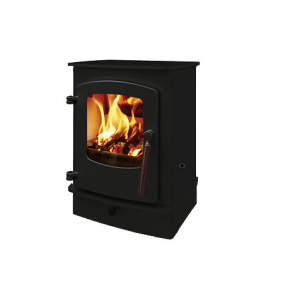 We are Authorised Premier retailers of Charnwood stoves and have won numerous awards from Charnwood in recognition of our sales achievements.